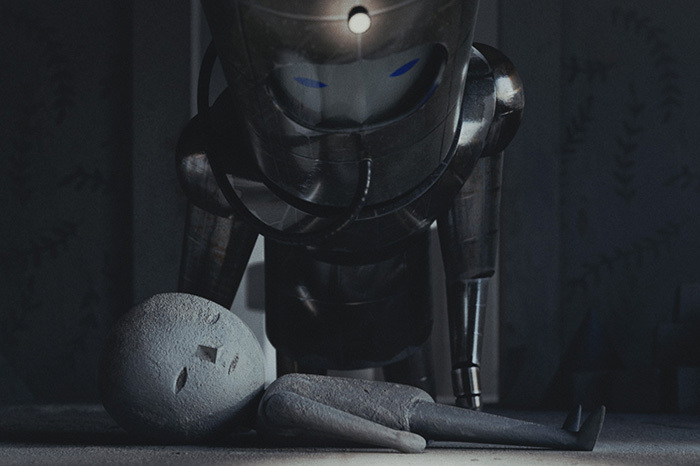 The Nitehawk Shorts Festival has partnered with DUST, the is the first premium sci-fi entertainment brand that reaches fans across all platforms, giving voice to emerging and established filmmakers, to celebrate the best in new sci-fi content. Before our inaugural screening of SCI-FI MIDNITE, DUST hosts a gathering of science fiction filmmakers and lovers to have a drink to toast the films we’ll be screening at midnight! Featuring New York Distilling and Brooklyn Brewery.